Looking for a powder that won’t cake your face? Here are our favorites. 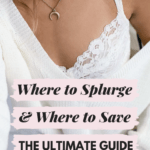 Here at CF, we’ve been discussing makeup essentials for college girls, along with our favorite products for each beauty category. This week, we’re discussing the best face powders, ever. 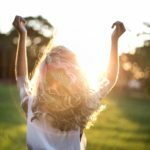 Since the heat hasn’t quite left us yet, the humidity many of us continue to experience can make the products on our faces slip ‘n’ slide around. 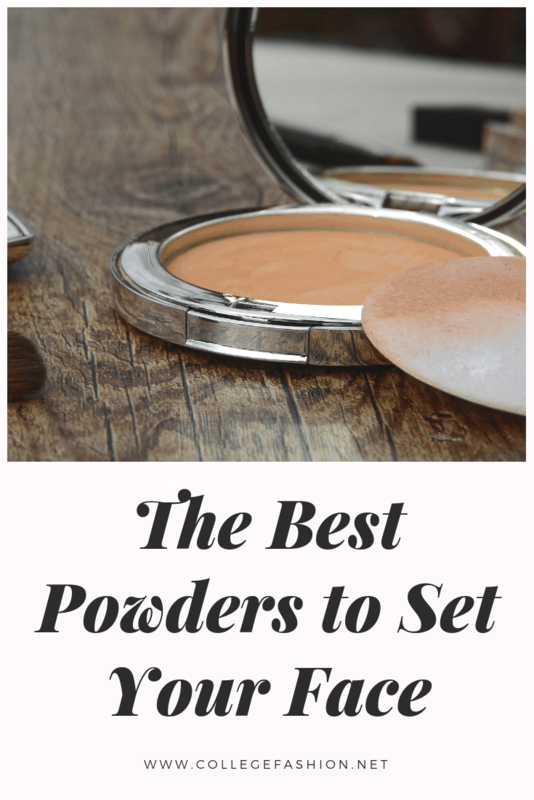 Powder is the answer to keeping everything intact and smooth, and luckily for you, we’ve found the best powders at every price point. Here are our 7 favorite face powders, with prices ranging from high to low. 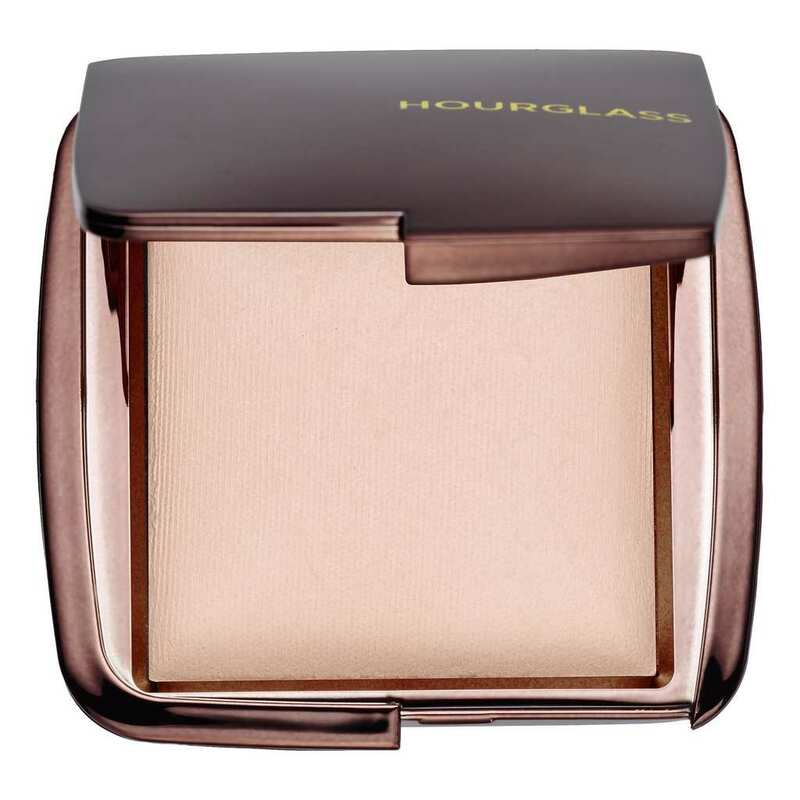 The Hourglass Ambient Lighting Powder ($46) is loved by makeup artists and normal folk alike for its gorgeous range of shades that gives your skin the most perfect, softly lit sheen. This powder is definitely a splurge, but it’ll blur your imperfections and smooth your skin to a flawless finish. This Laura Mercier Translucent Loose Setting Powder ($38) has an extra-fine mill to provide the most subtle blur for your skin. It’s more matte than the Hourglass powder, but gives a gorgeous airbrushed finish that’s perfect for photographs and events. It comes in two shades, which cover a wide range of skin tones, and with a promise to be truly translucent on the skin. 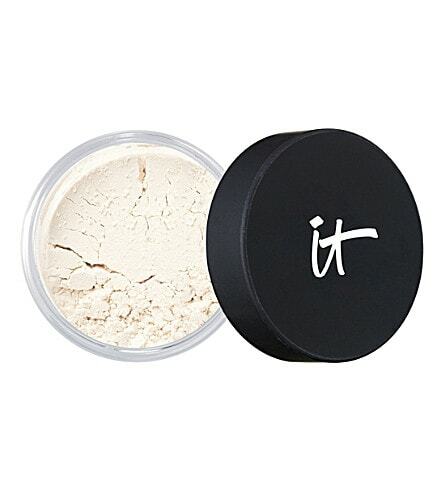 The It Cosmetics Bye Bye Pores Powder ($24) was developed with plastic surgeons and incorporates real silk to perfect the skin and provide anti-aging properties. This loose powder has tons of antioxidants and peptides to further enhance the skin and improve your texture as you wear it! We love a multitasking queen. 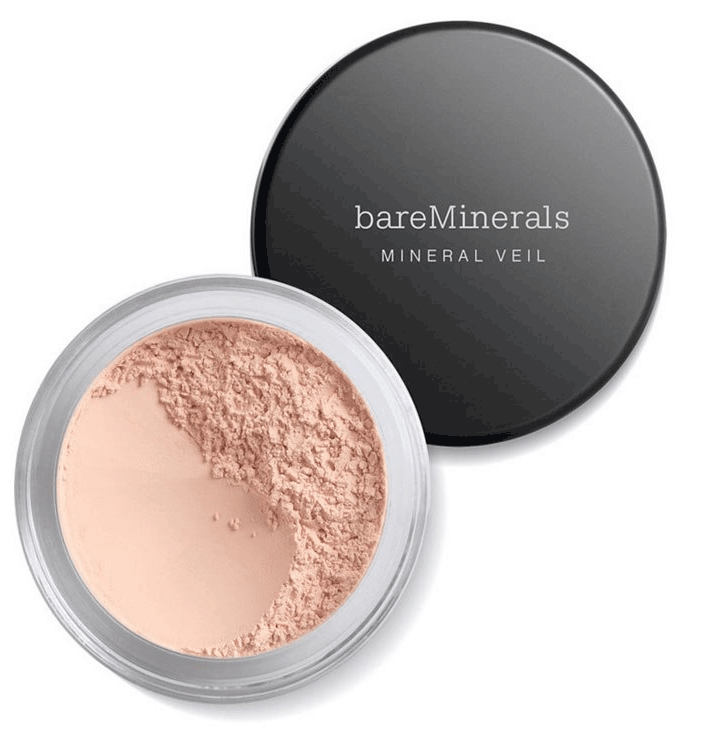 The BareMinerals Mineral Veil Finishing Powder ($23) is cruelty-free and made from real minerals, so you know there aren’t any harsh chemicals or preservatives going into your skin. Not only does it keep your foundation and other face makeup on all day, but your skin will feel soft and it won’t change the finish of your base. With all these powders, be careful not to pile it on in too many layers, because, after all, these are powders, and layered powders get cakey. 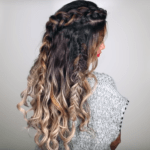 This one can also be used in a thin layer on its own for an easy, fresh base. 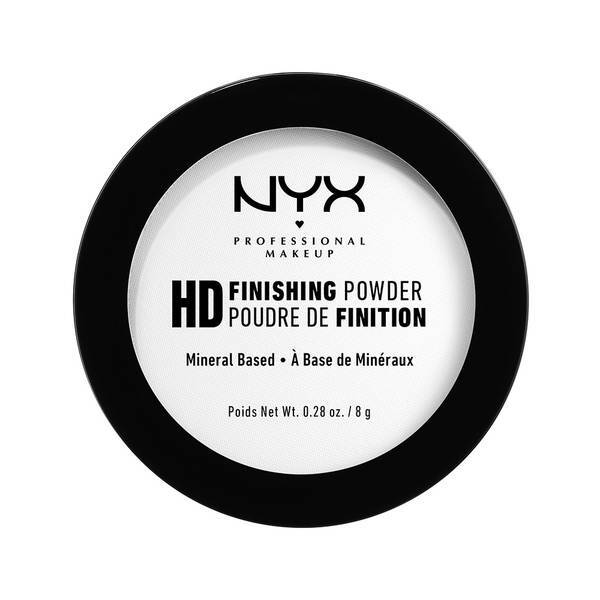 This NYX HD Finishing Powder ($9.99) is a silky pressed powder with a matte finish that’ll soften the lines and pores on your face. 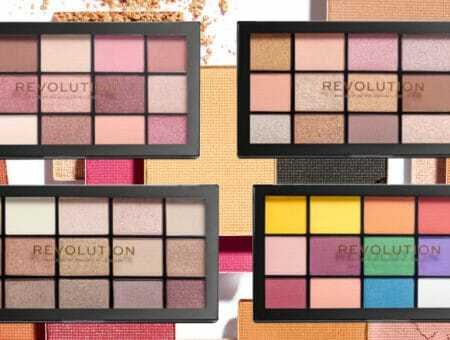 It also comes in color-correcting shades, like banana for brightening and mint green for redness, if you prefer a soft color-correcting treatment. 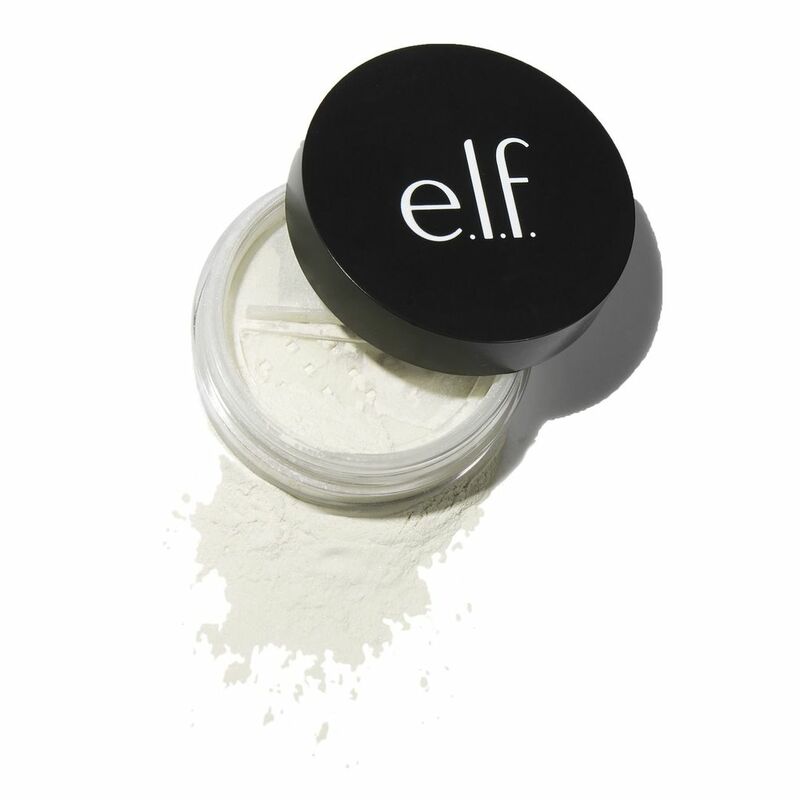 The ELF High Definition Powder ($6) sets your makeup while keeping your face feeling light at an amazing price point. However, the formula and color of this powder means it’ll likely work best for those of you with oily, fair skin. Give it a try! For $6, why not? 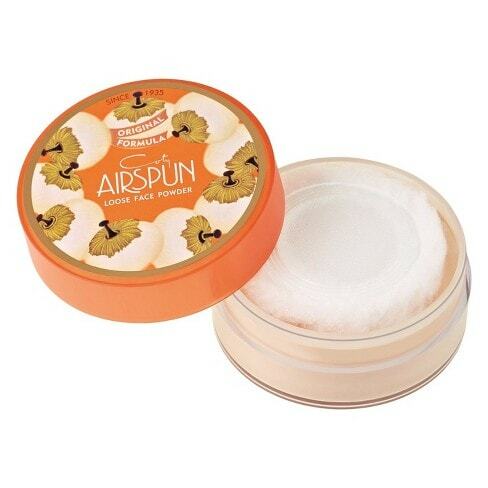 And last but certainly not least, the Coty Airspun Loose Face Powder ($5.99) is a favorite of many Youtube gurus and affordable makeup lovers. 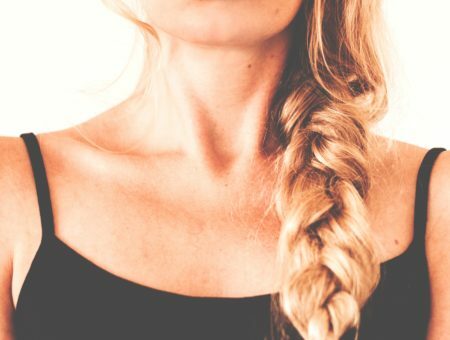 Its “spun” technique makes the powder extremely finely milled and very soft for your skin. With a velvety finish and a long-lasting formula, you just can’t go wrong with this hugely popular affordable powder. Do keep in mind that it’s scented, but the scent reportedly fades after a while. For the amount and quality of product you get, this price is incredible. Those are our favorite powders to date. Have you tried any of these? What are your favorites? Let us know by leaving a comment down below.